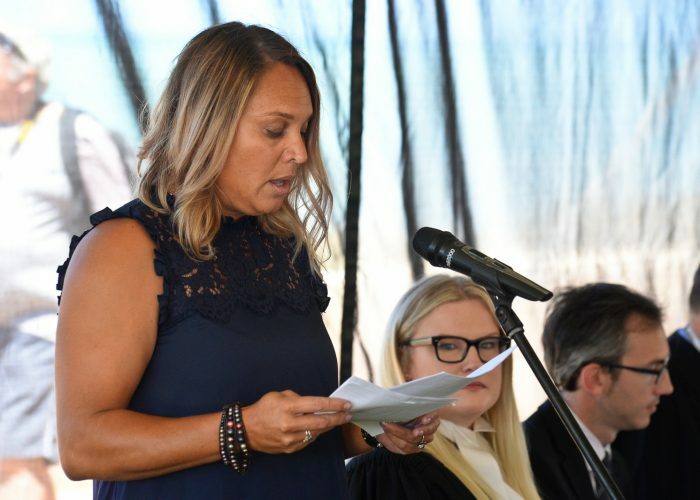 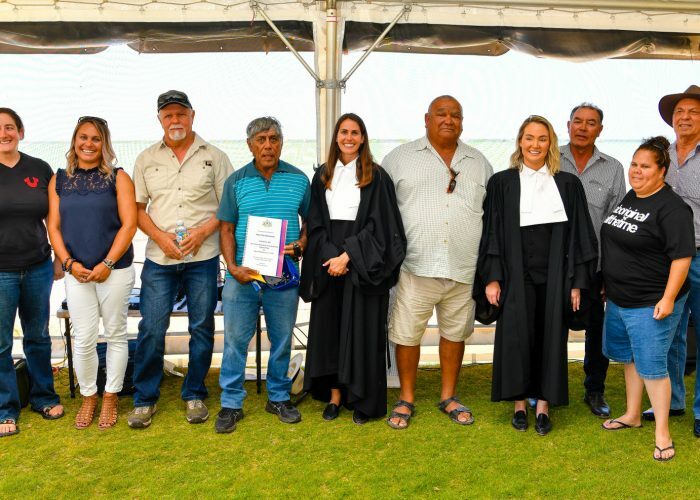 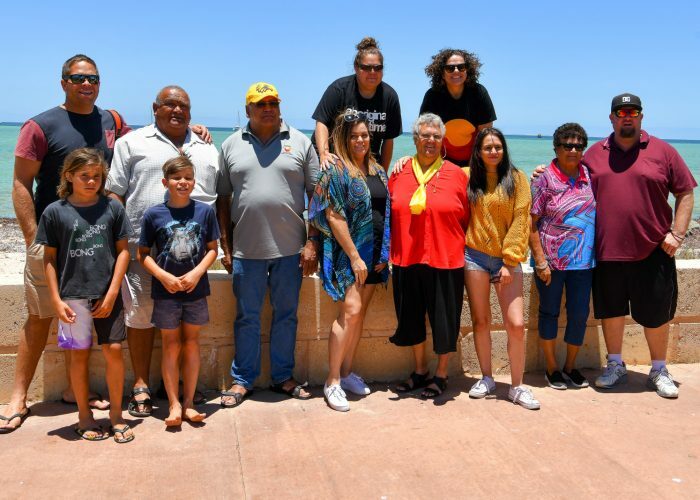 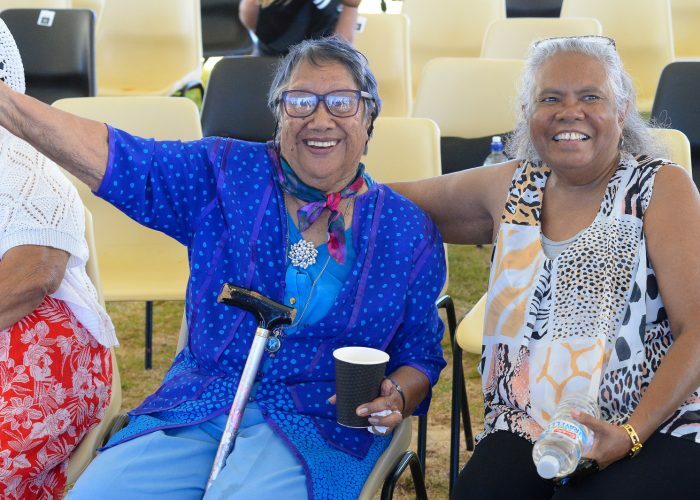 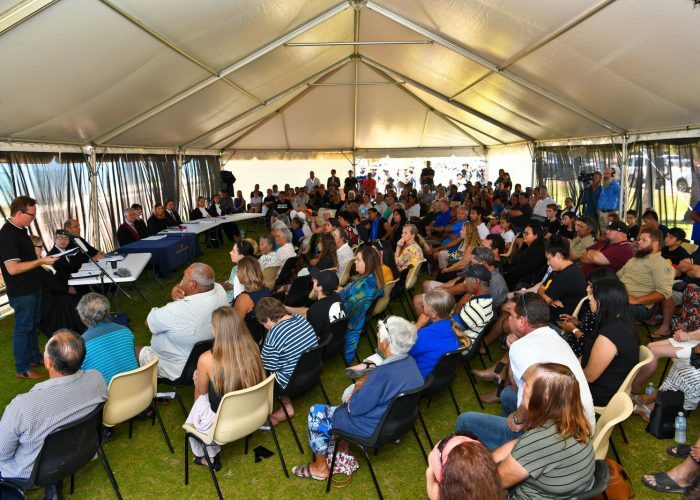 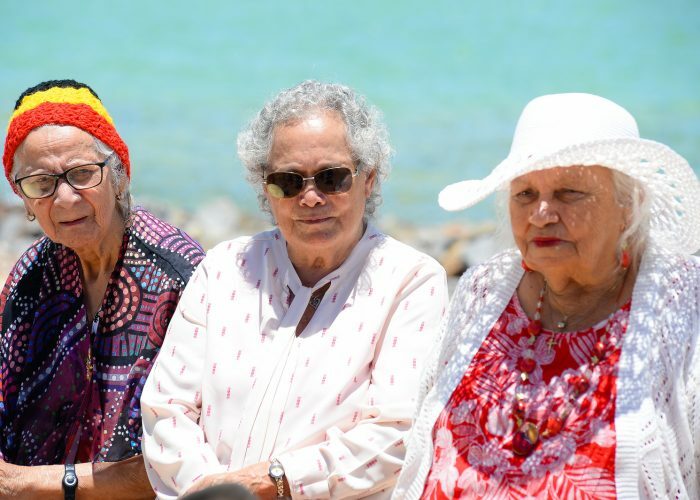 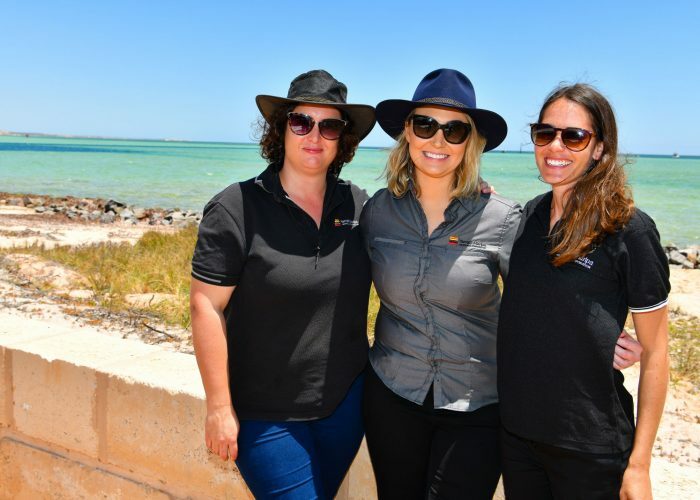 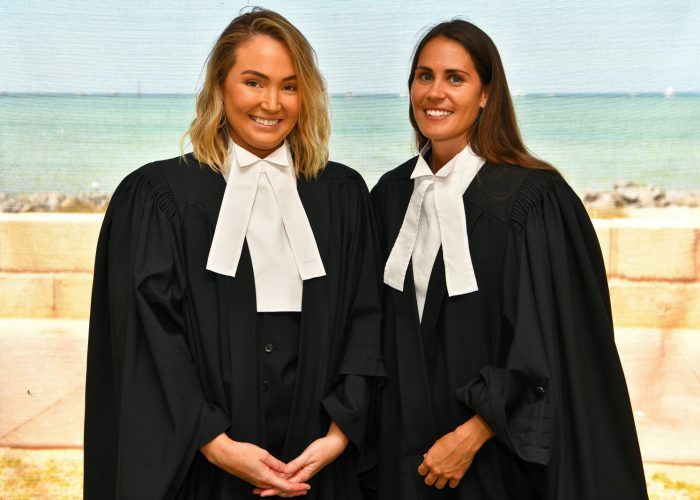 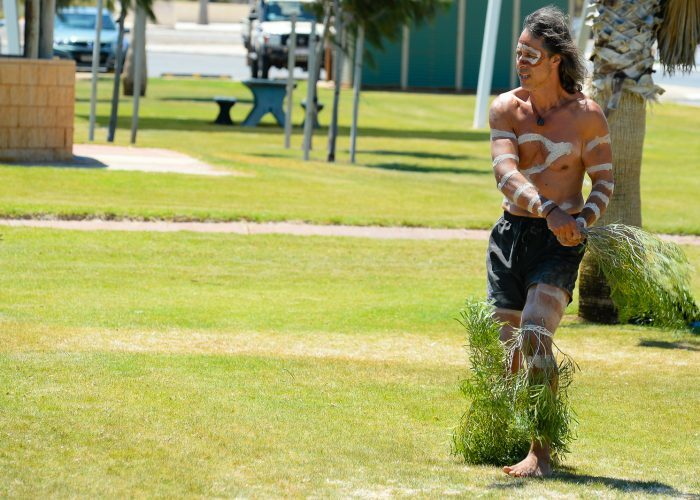 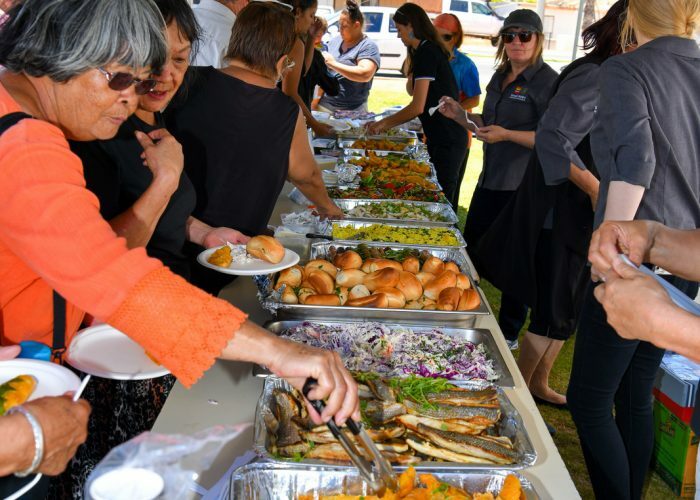 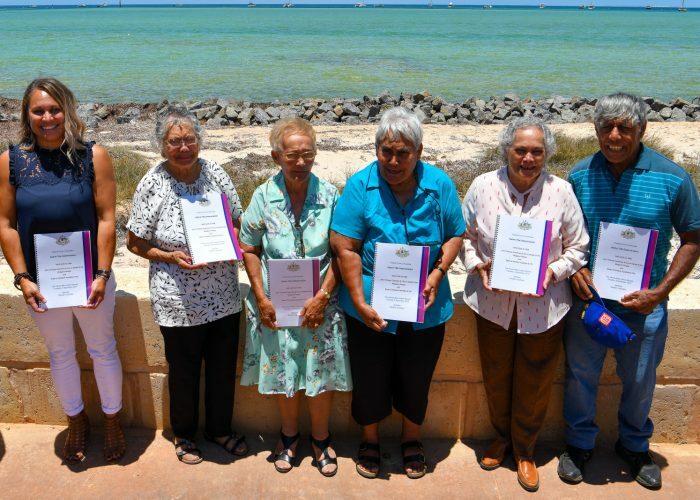 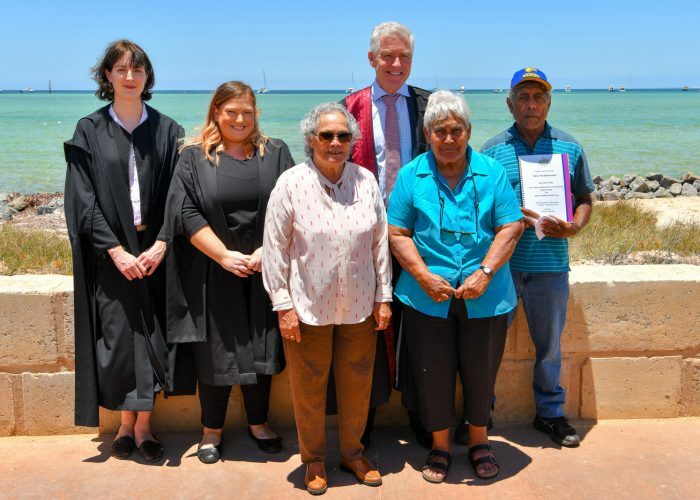 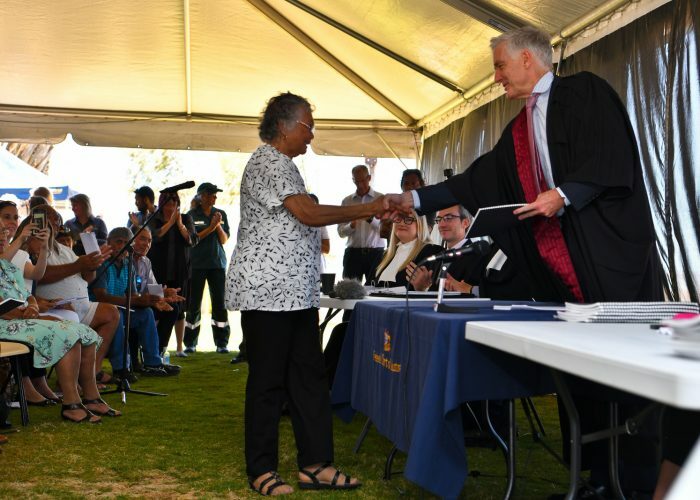 On Tuesday 4 December 2018, the Malgana people were formally recognised by the Federal Court of Australia as native title holders after a 20-year long legal process. 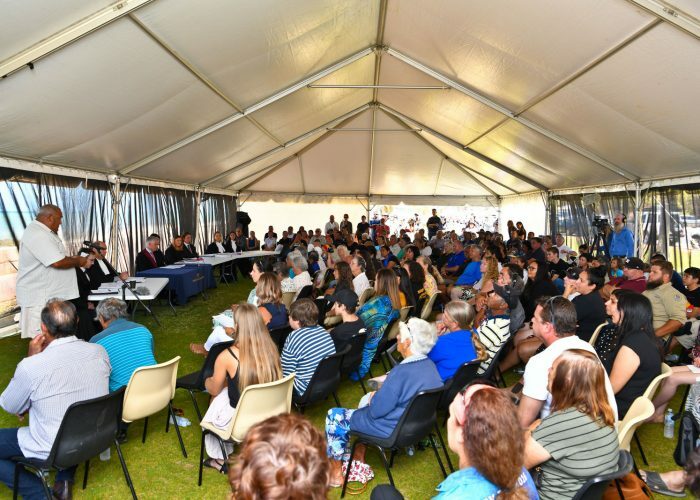 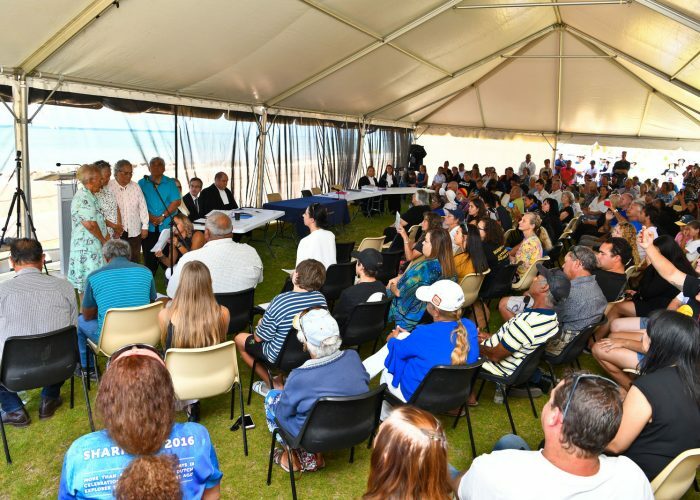 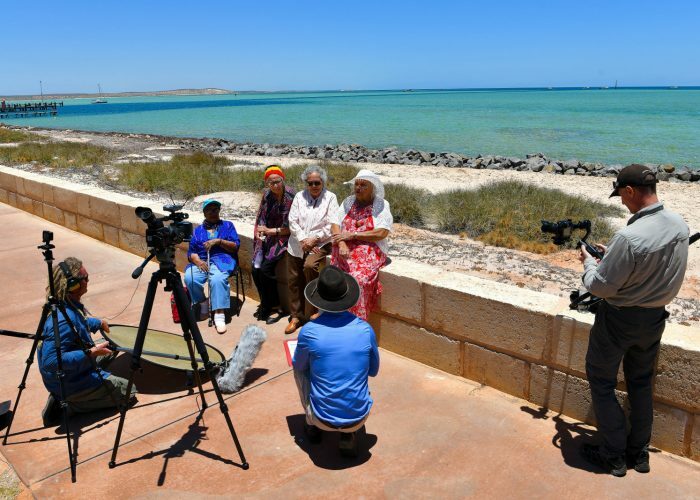 It was a great day for the Malgana people, and the location of the on-Country Court hearing at George Wear Park, Denham Foreshore, WA provided the perfect backdrop as the determination was handed down by Justice Murphy. 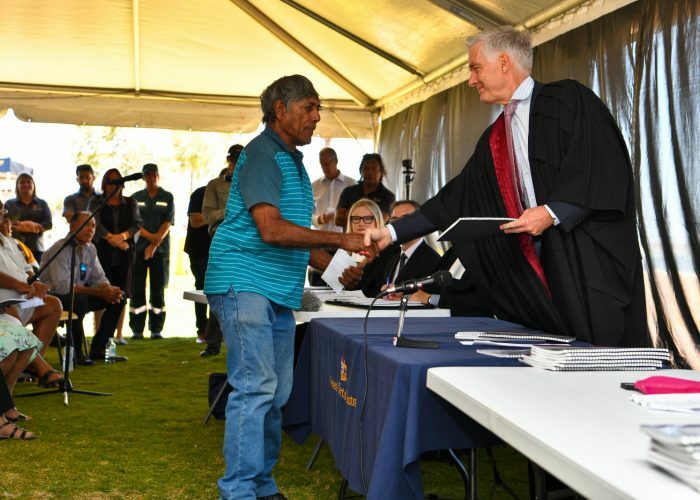 There was a lot of emotion during the proceedings which marks the beginning of a new phase for the Malgana people as native title holders.